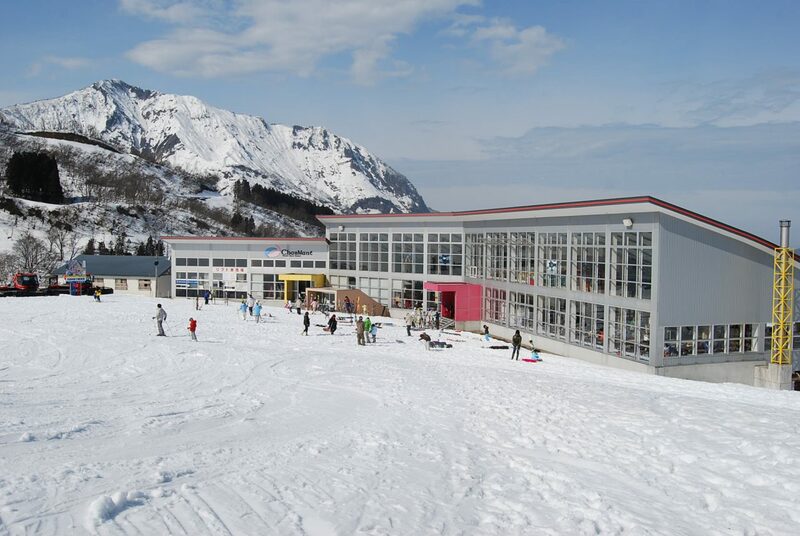 If you love powder snow, Charmant Hiuchi Snow Resort is the place for you. 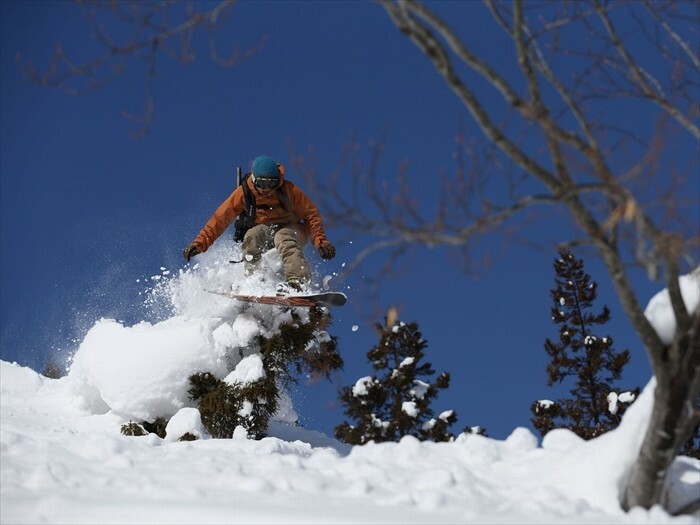 The operators of this popular winter getaway believe that snow is best when its left untouched, so over 65% of the slopes here are unpacked, natural powder. 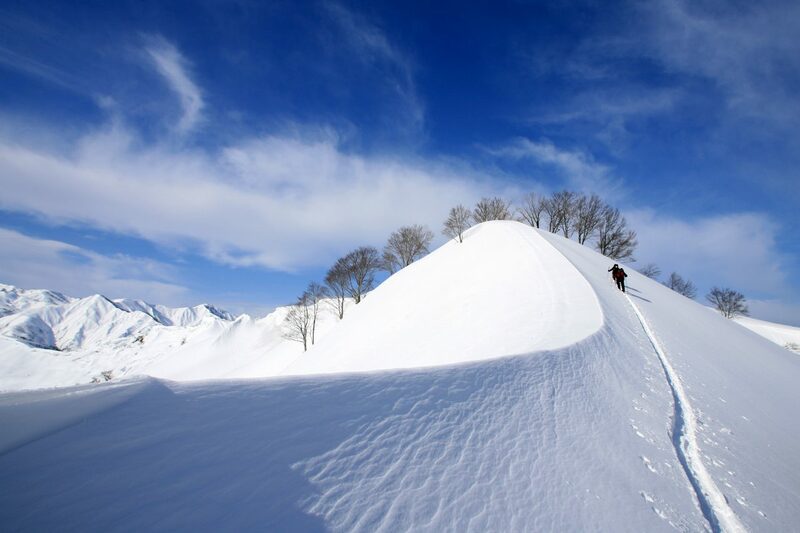 Enjoy the thrilling back country experience that keeps skiers and boarders coming back again and again. The snow piles so deep here, that the ski resort remains open until May. 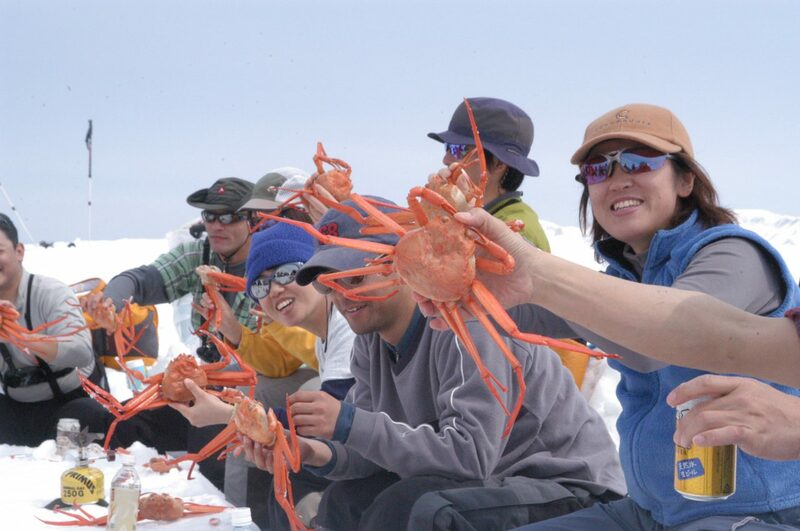 Come discover why they call it Snow Country!